Conservation of its natural beauty has meant the eastern section of the Algarve has managed to remain relatively untouched, compared to the large-scale development that defines other parts of the region. This has created an enticing bubble in which affordable property can be found within a traditional environment. It’s common knowledge that Portugal’s Algarve coast is right up there with parts of Spain and France when it comes to the most popular second-home destinations in Europe. But delve a little deeper into the region itself and it soon becomes apparent that investment has tended to focus on the central belt, rather than its rural eastern reaches. A trend that has given rise to the Algarve’s tourist heartland between Faro and Lagos, including the glitz and glamour of the ‘Golden Triangle’ – the most affluent tourist area on this 144 kilometre stretch of coastline. The eastern section of the Algarve has remained relatively untouched, while neighbouring towns and villages further up the coast have been transformed into unrecognisable resorts. The eastern section of the Algarve – between Olhão and Vila Real de Santo António at the border with Spain – on the other hand has remained relatively untouched, while neighbouring towns and villages further up the coast have been transformed into unrecognisable resorts. Despite being within 30 minutes’ drive from Faro airport, the east has been spared the hustle and bustle that mass tourism investment brings. Conservation has played a large part in preserving the areas peaceful rural charms. Located largely on the coast, the eco reserve of the Ria Formosa Natural Park is afforded special protection, meaning any development must occur in less lucrative inland locations. For anyone looking for a bargain property in a more traditional Portuguese setting, the eastern Algarve provides a perfect combination of affordability and authenticity. Because tourist development has been unable to seep any further in this direction, house prices have been able to remain much lower compared to the brash resorts to the west. For example, average prices in this tranquil part of the region are €3,000 to €4,500 per square metre. Head to premium resorts in and around the ‘Golden Triangle’, however, and prices reach €6,000 to €8,000 per square metre. Being able to get more for your money does require a willingness to sacrifice a little in the way of infrastructure and amenities compared to tourist hotspots. Something increasing numbers of house hunters from these shores are prepared to do in their search for a quintessentially Portuguese lifestyle in this sunny section of the country. 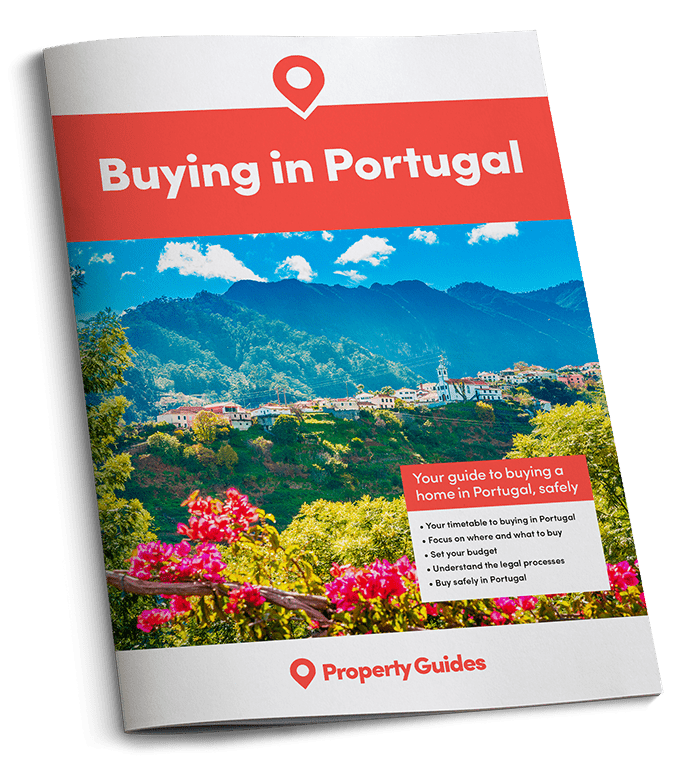 Despite an increase in the number of enquiries from overseas buyers in the eastern Algarve in recent months, prices have remained fairly steady since the 2008 downturn. Peppered with sleepy centuries-old towns with narrow walkways, whitewashed markets and café lined squares, property buyers are spoilt for choice in the eastern Algarve. Peppered with sleepy centuries-old towns with narrow walkways, whitewashed markets and café lined squares, property buyers are spoilt for choice in the eastern Algarve. Amongst all these gems it’s easy to see why Tavira attracts the majority of overseas interest. 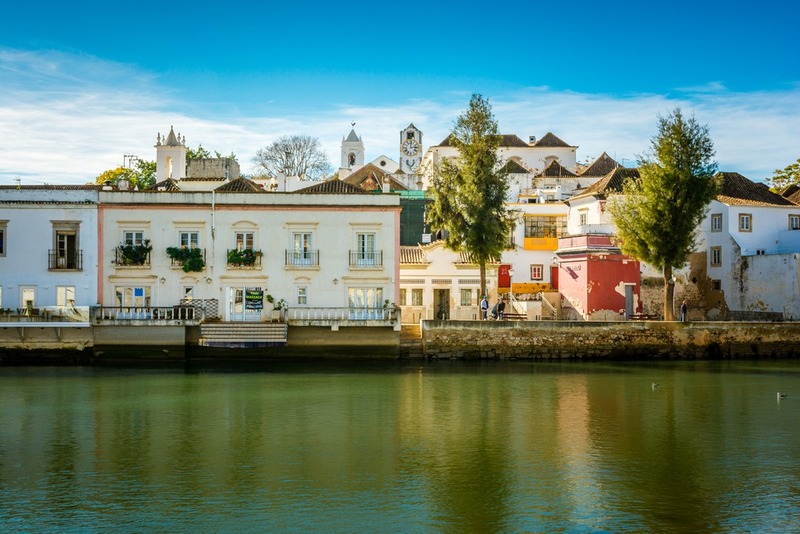 This riverside town is steeped in history, with a Moorish castle, winding cobbled streets, picturesque church squares, excellent shops, restaurants and bars and bustling daily market. Where a renovated two-bedroom property can still be snapped up for less than €200,000 and new-build apartments that have sprung up on the edge of town can be purchased for less than €100,000 for a one-bed.